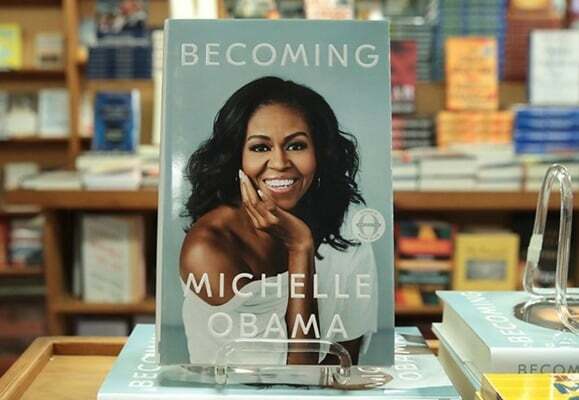 The Iranian publisher of a translated version of “Becoming”, an autobiographical memoir by former First Lady of the US Michelle Obama, says it has released the 17th print run of the book in less than one month. The former first lady’s memoir sold more than 1.4 million copies in print and digital formats in the US and Canada during the first week after its release on November 13. Published by Crown, the book has been released in 24 languages. Becoming sold more copies than any other book published in the United States in 2018, breaking the record in just 15 days. On its first day, the book sold more than 725,000 copies, making it one of the year’s biggest debuts. “Becoming” has also well exceeded the pace of previous memoirs by first ladies. In 2003, Hillary Clinton’s “Living History” had first week sales of around 600,000 copies.